Imagine a world without electricity. 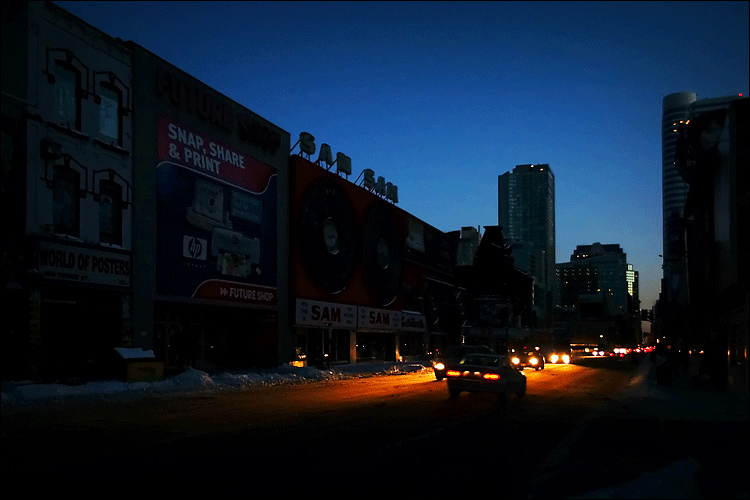 We are so dependent upon electricity on a daily basis that it would be difficult to manage without having some means of power. 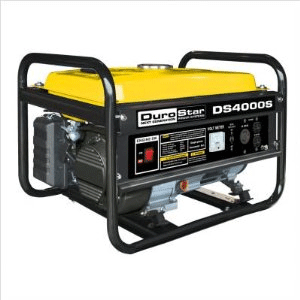 In the case of a natural disaster or emergency, who knows if there would be power? Probably not, though. 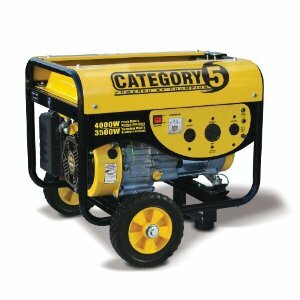 That’s why it’s great so many portable generators exist on the market, for a variety of prices. 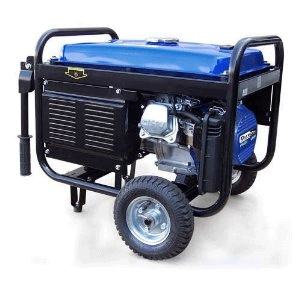 There are gas-powered and propane powered generators, as well as ones with wheel kits. 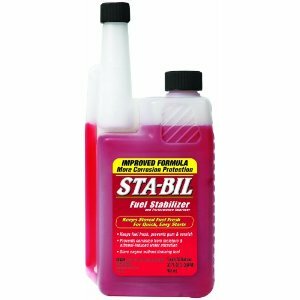 It just depends on what type you are looking for: are you going to keep it in your garage or vehicle? 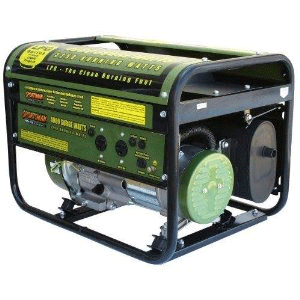 Just make sure you have on on hand in the likely situation of a power failure during an emergency situation. 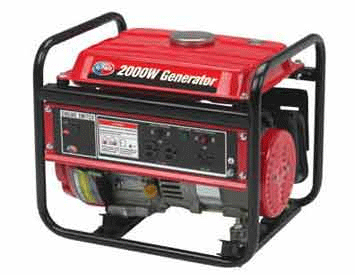 Below, you’ll find the top selections for portable generators.